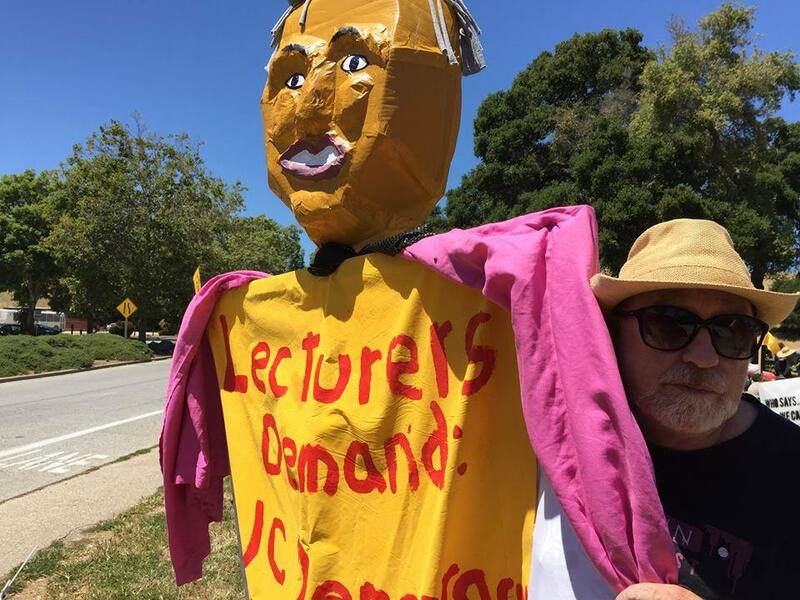 At the University of California, nearly half of all undergraduate instruction is delivered by non-Senate faculty, commonly called lecturers. Non-Senate faculty teach many of the lower division courses, including almost all writing and language courses, and some upper division courses. Lecturers also teach graduate courses in many departments, with significant numbers teaching in the professional schools. In a given term, roughly 3000 lecturers teach throughout the UC. In a given year, close to 5000 lecturers are employed at UC. Nearly twenty-five percent of lecturers are full time, and half teach fifty percent time or more. Many lecturers are also active in their fields with research and publications.